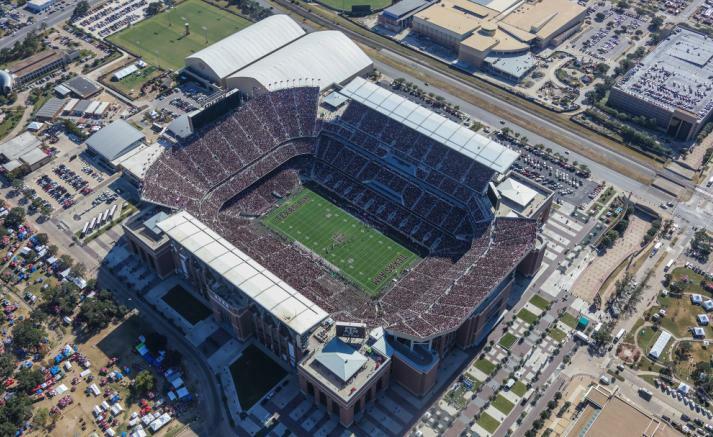 Optical Telecom, partnered with Texas A&M University to install a CommScope Public Safety DAS at Kyle Field Football Stadium. 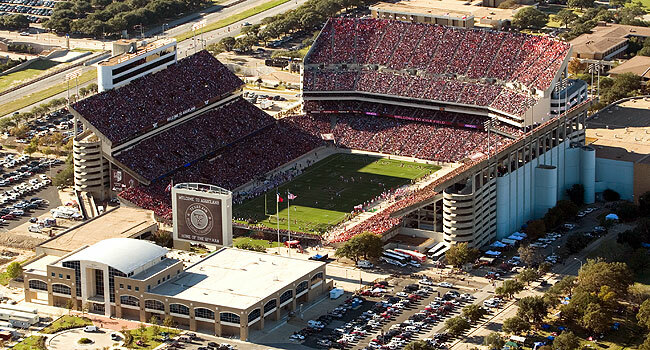 Located in College Station, Texas, Texas A&M's Kyle Field has a seating capacity of 102,000 and is the largest stadium in the Southeastern Conference. The installation of the Public Safety DAS is one of several Optical Telecom Distributed Antenna System installations at Texas A&M including Kyle Field, Reed Arena and Olsen Field at Bluebell Park.